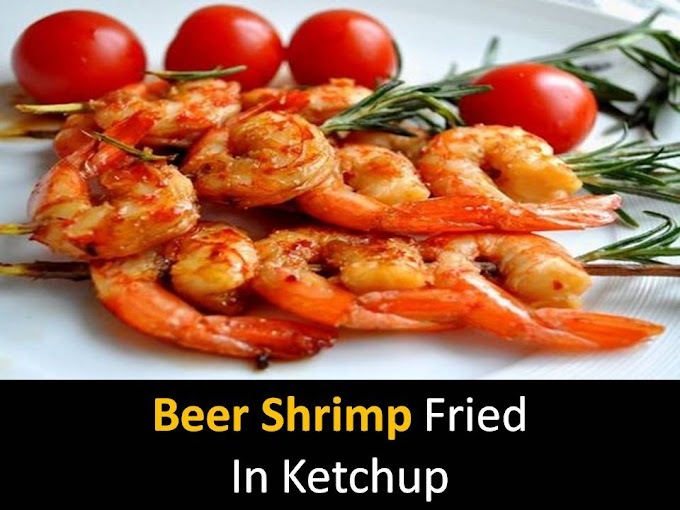 Orange marmalade shrimp is a very delicious recipe. You can eat it easily during the summer season. It is also very easy to make it not only if you want it to be made for the dinner party too. You can also serve guests coming home. Seafood is very fond of citrus - it is one to them. But to no limits to lemons! The sweet version of the sauce is made from English orange marmalade recipe- slightly bitter, with crusts and slices of Sicilian oranges. @Step 1 - Peel the shrimp, leaving the heads and tips of the tails. Cut the lemons into 4 pieces. @Step 2 - String the shrimp interspersed with lemon quarters on wooden skewers previously soaked in water - 3 shrimps per skewer, piercing each shrimp through the head and tip of the tail. @Step 3 - In a small saucepan, stir the marmalade with lemon juice, honey, starch and pepper in very low heat. @Step 4 - Lubricate the prepared skewers with this mixture and bake on a well-heated, oiled grill for 5–6 minutes, continuing to lubricate during baking. 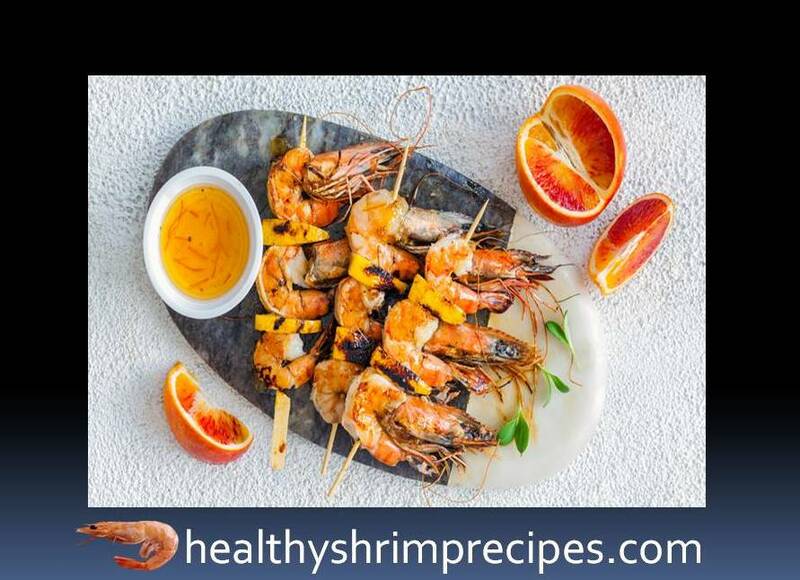 Your orange marmalade shrimp is ready to serve enjoys your meal with your friends and family.